Friday I was over at Slot Zuylen (built in 1510) to activate the first castle in the province of Utrecht. Using 20m, 15m and 10m I logged 60 calls in about 90 minutes air time. More information on the activity can be found on my blog. Today the first part of the revised COTA-PA object list has been released - both on this site as well as on the WCA site. 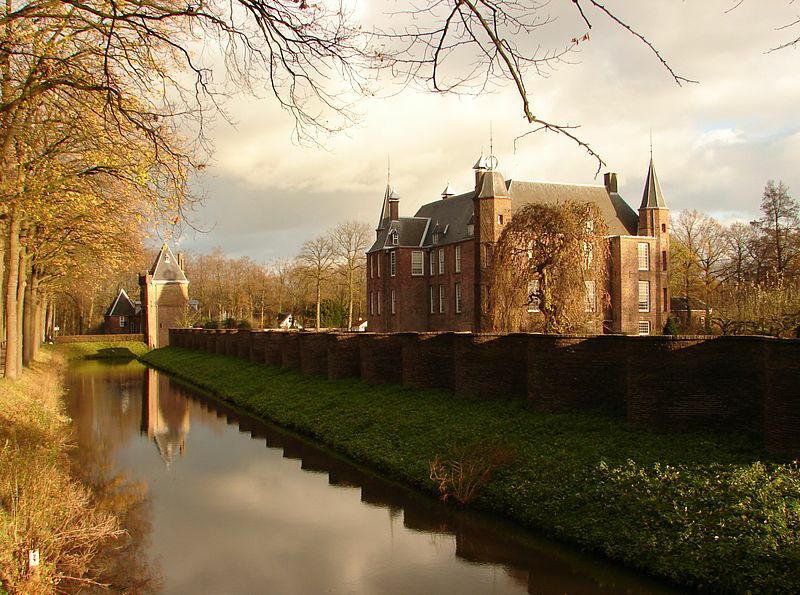 At this moment the list contains all the objects in the provinces Drenthe, Groningen, Noord-Brabant and Utrecht - in total 130 objects including 4 previously activated castles. This means that activities can take place in these areas as of today using the reference numbers in the new list. If you plan to activate a castle or have activated a castle please email your info so we can update this site.